Reviews Cupitt’s restaurant: – Excellent “The food and wine were excellent, we will be back.” Margaret F.
Reviews Cupitt’s restaurant: – Great as usual “We always enjoy dining at Cupitt’s Restaurant and once again found it great as usual.” Anne and Phil T.
Reviews Cupitt’s restaurant: – Overall – Very Good “We rated Cupitt’s Restaurant as follows: ‘Experience’ – Great, ‘Service’ – Great, ‘Quality’ – very good, ‘Value for Money’ – Good.” Carolyn and Chris F. Sydney. Reviews Cupitt’s restaurant: – Lovely “We attended a wedding at Cupitt’s winery and restaurant which was lovely.” Della P. Sydney. Reviews Cupitt’s restaurant: – Amazing “Annually we come to Mollymook and stay at the Mollymook Beach Waterfront accommodation for our vacation (and escape from Canberra’s cold weather). We always make a point of visiting Cupitt’s Winery and Restaurant. 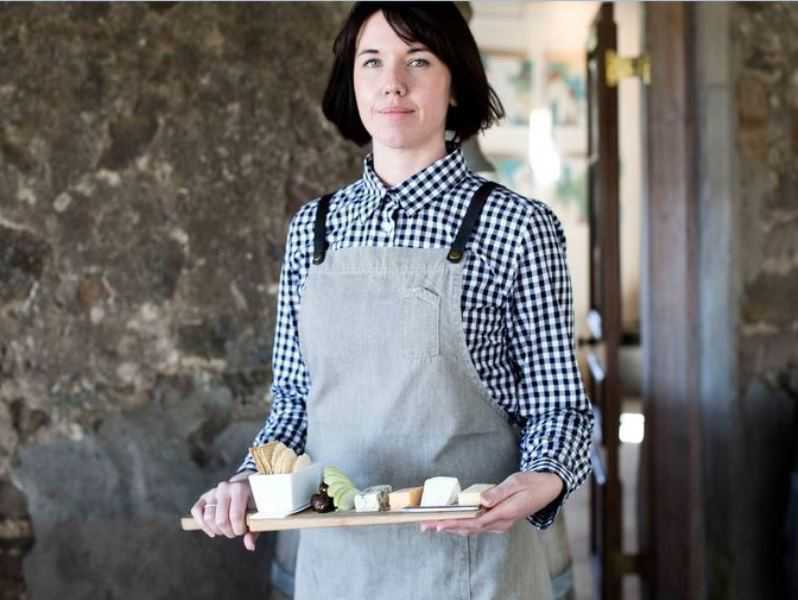 Again this year as with past years we found Cupitt’s to be amazing for its food, wine and service.” Graeme and Celeste. ACT. 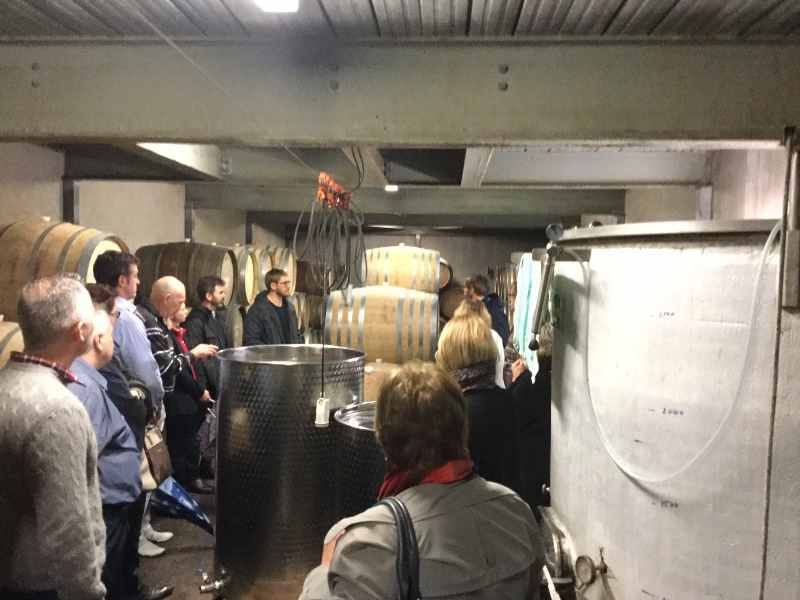 New to Cupitts – A Tour and Tasting Experience “Had an amazing guided tour of their facilities. 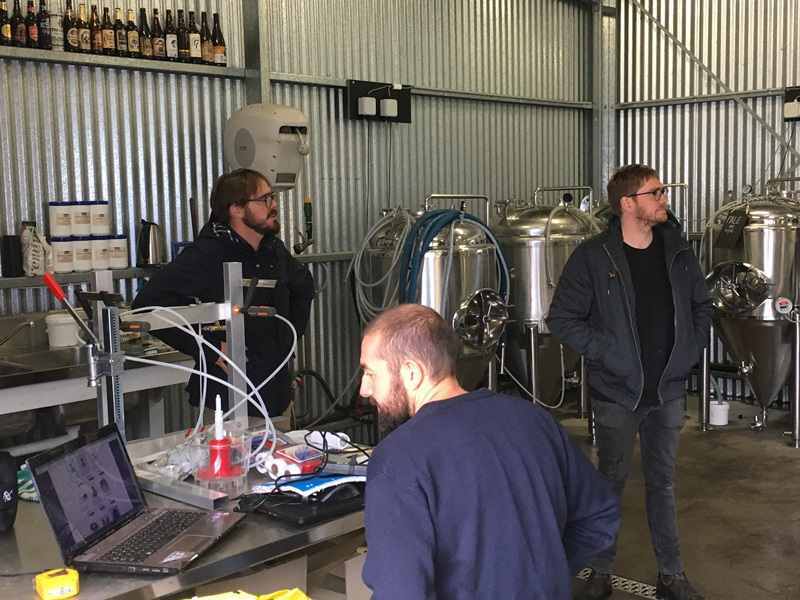 Our tour included a look at their cellar, their craft beer making facility and their cheese making facility culminating in some wine and cheese tasting. 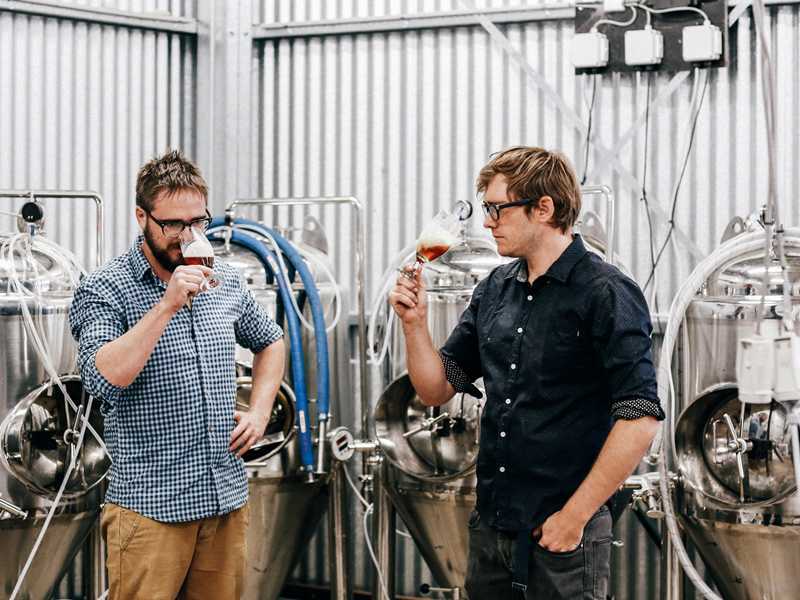 Passionate family members each excelling in their individual roles make Cupitt’s a MUST visit. We concluded our visit with a beautiful two course meal accompanied by some beer sampling and a lovely bottle of Cupitt’s Chardonnay wine. My main was the ‘Confit Duck Leg, braised witlof, Quince puree, black pudding and duck fat potato.’ It was cooked to perfection. 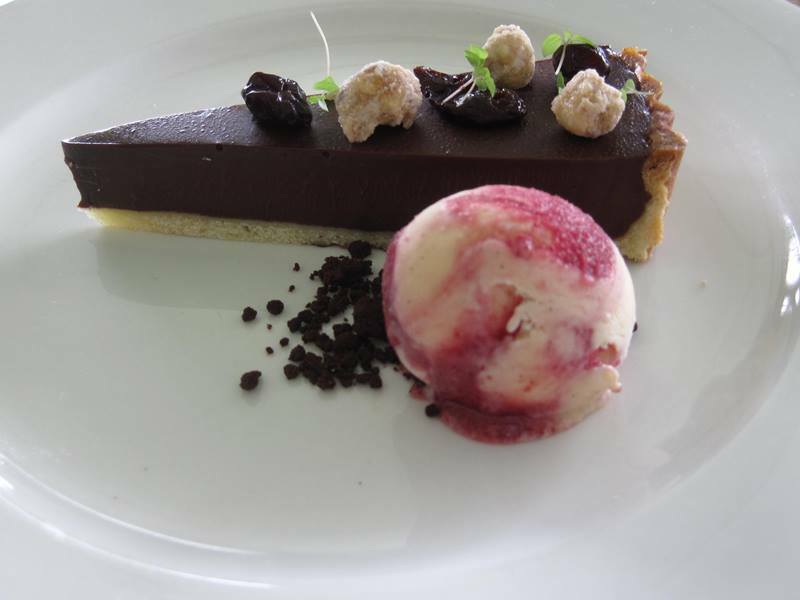 My desert was ‘Chocolate ganache tart, hazelnuts and raspberry sorbet.’ Magnificent!” Ken, Mollymook Beach Waterfront. 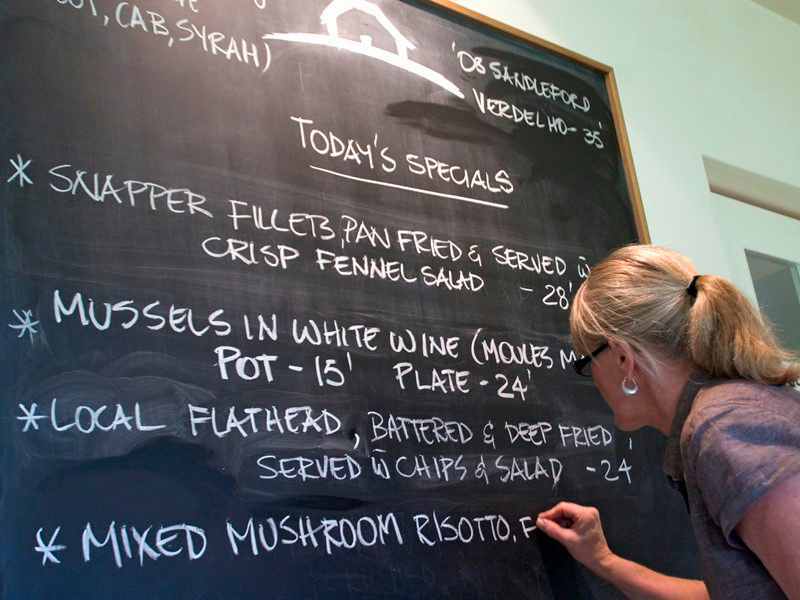 Reviews Cupitt’s restaurant: “Excellent in every way, service, ambiance,and value for money” Christine and Geoff. Reviews Cupitt’s restaurant Ulladulla Milton NSW “Our rating of Cupitt’s Restaurant was SUPERB!” Helen and Jane. UK. Reviews Cupitt’s restaurant Ulladulla Milton NSW “Fantastic on all accounts! (Experience, service, quality and value for money) Very generous sized dishes and delicious.” Peter and Sarah. ACT. Reviews Cupitt’s restaurant Ulladulla Milton NSW “Fabulous experience, excellent food, service and good value.” Daryl and Kerrith. Vic. Reviews Cupitt’s restaurant Ulladulla Milton NSW “Cupitt’s winery – wonderful food, service and location.” Seeta. Sydney. Reviews Cupitt’s restaurant Ulladulla Milton NSW “Cupitt’s winery – 4 out of 5 for great food and service.” Jenny and Michael. ACT. 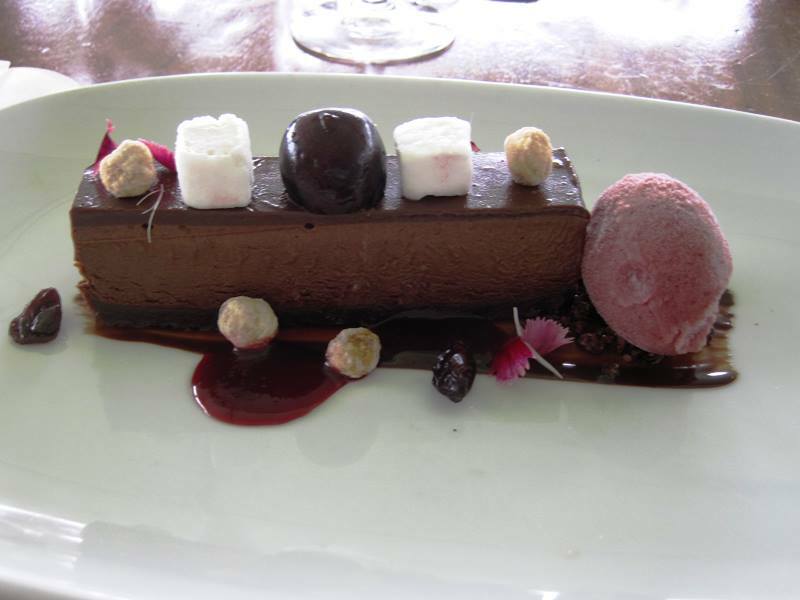 Reviews Cupitt’s restaurant Ulladulla Milton NSW “Cupitt’s winery – Wonderful views and great food.” Chris. N. Sydney. Reviews Cupitt’s restaurant Ulladulla Milton NSW “Food at lunch time was great as was the service” Trish and Chris. Sydney. Reviews Cupitt’s restaurant Ulladulla Milton NSW “Great food and views.” Denis and Helen S.. Victoria. Reviews Cupitt’s restaurant Ulladulla Milton NSW “We enjoyed lunch however felt the menu was a little limited” Louise and Ken C. Sydney. Reviews Cupitt’s restaurant Milton NSW “Cupitt’s has a spectacular outlook, beyond the vines and over the rolling hills beyond Ulladulla. The old stone buildings welcome you to a true winery experience – dogs weave about on the deck (well behaved dogs are welcome on the deck dining area and in the gardens), there is plenty of opportunity to buy a bottle and sit on their lawns drinking in the view or enjoying one of the periodic bands that they have some weekend afternoons. 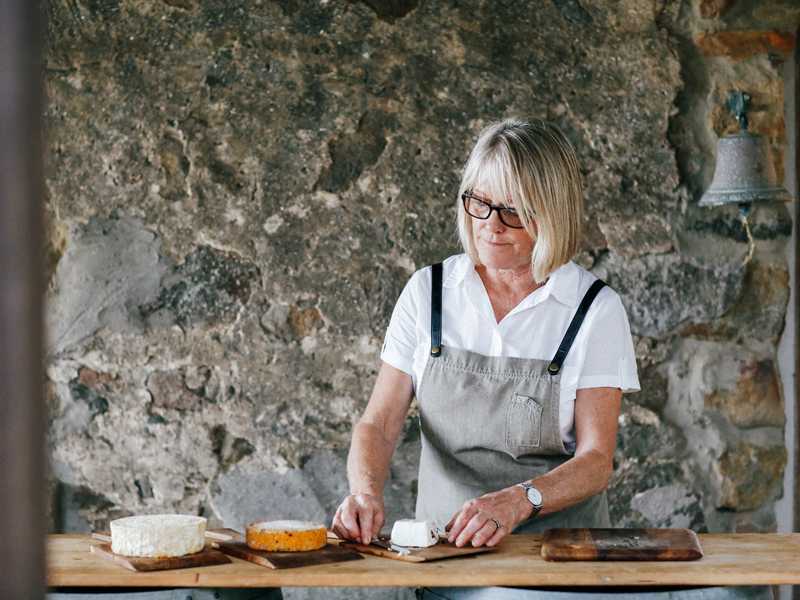 Cupitt’s doesn’t rely on its winery to reel diners in to its restaurant – the food stands firmly for itself and it is popular for good reason. 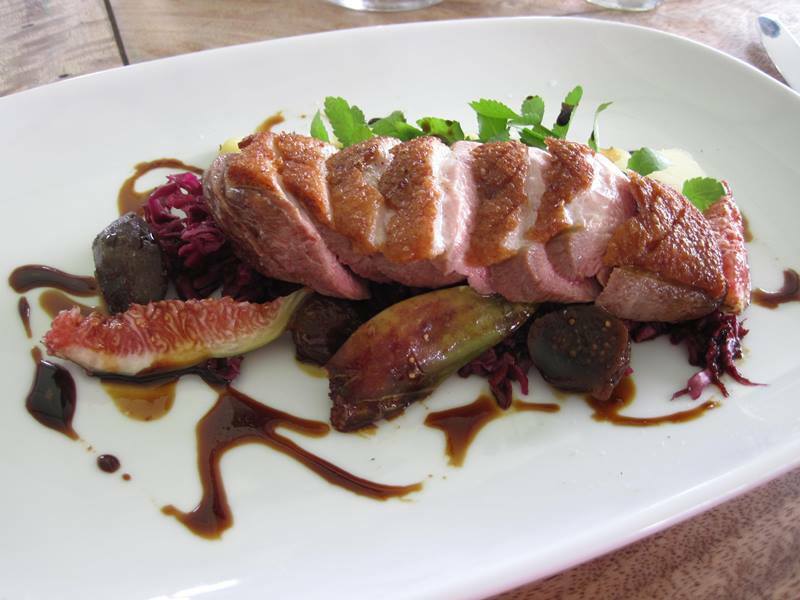 Like St Isidore, the focus here is on great local produce skilfully prepared, with really interesting dishes.” Nick. P. (Foodie) Melbourne Vic. Reviews Cupitt’s restaurant Milton NSW “Great place to spend a Sunday afternoon. We enjoyed a wood fired pizza, olives and a cheese platter over the course of the afternoon. Talented and friendly local musicians provided entertainment. 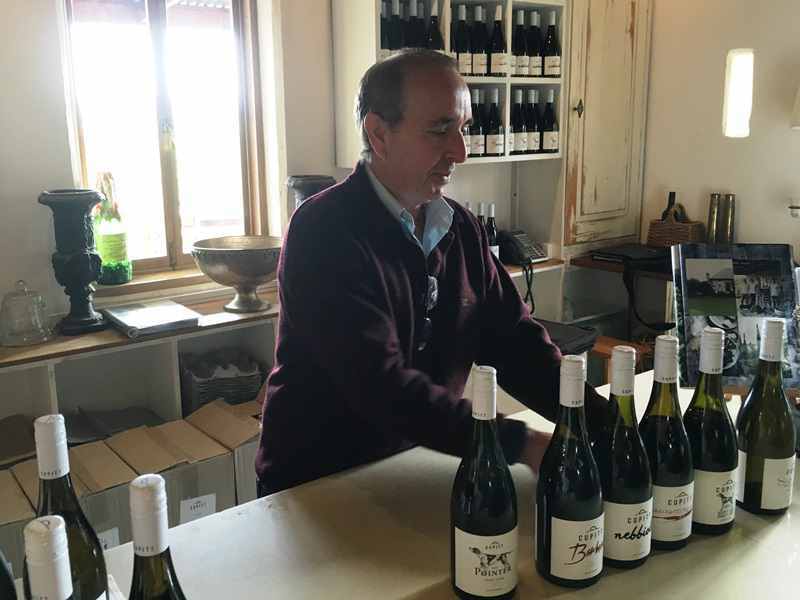 We thoroughly enjoyed the whole winery experience – loved the winery dogs too!! Rod and Marla. Newcastle. Reviews Cupitt’s restaurant Milton NSW “Lovely food and wine. Fantastic views. Service a little slow, but a very enjoyable experience.” Linda and Ron S. Sydney. Reviews Cupitt’s restaurant Ulladulla: Relaxing venue, great food and service. Di and Jim. S.A. 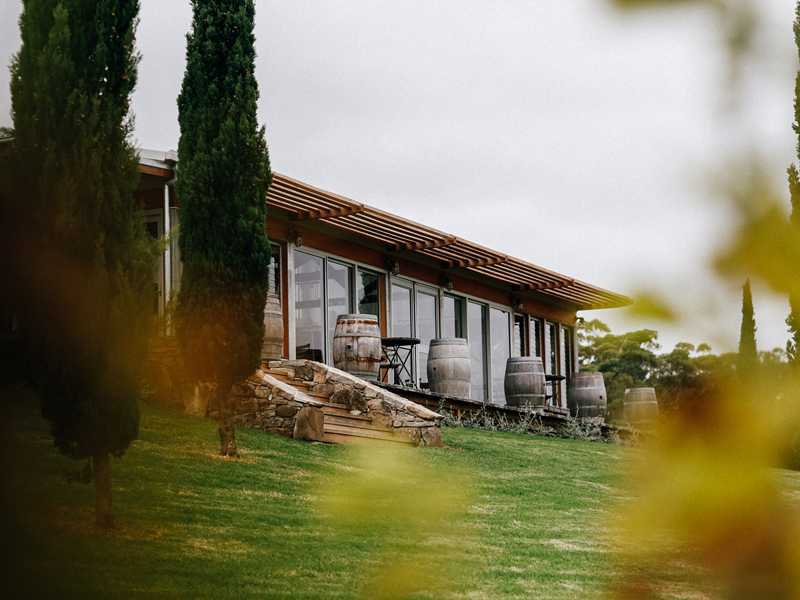 Reviews Cupitt’s restaurant Ulladulla: We visited Cupitt’s Winery and Restaurant last Thursday for lunch – we were very impressed with the service, presentation and the superb cooking combined with beautiful views of the countryside, mountains and lake. I would suggest that visitors should be aware that the wine is expensive at $40 & upwards (and is not what we would call top of the range) however the food was excellent and the whole experience was certainly worth the price. We spent $150 including a 5% tip. Also after we rang and booked a table a few days before, they followed up with a very warm welcome and confirming message the next day – a nice touch. John and Anne. Sydney. Reviews Cupitt’s restaurant Ulladulla: We enjoyed a wonderful dining experience. Graeme and Celeste. ACT. Reviews Cupitt’s restaurant Ulladulla: Went for Lunch. A great “long lunch” venue, the views were pretty and good wines. Rachael. Sydney. 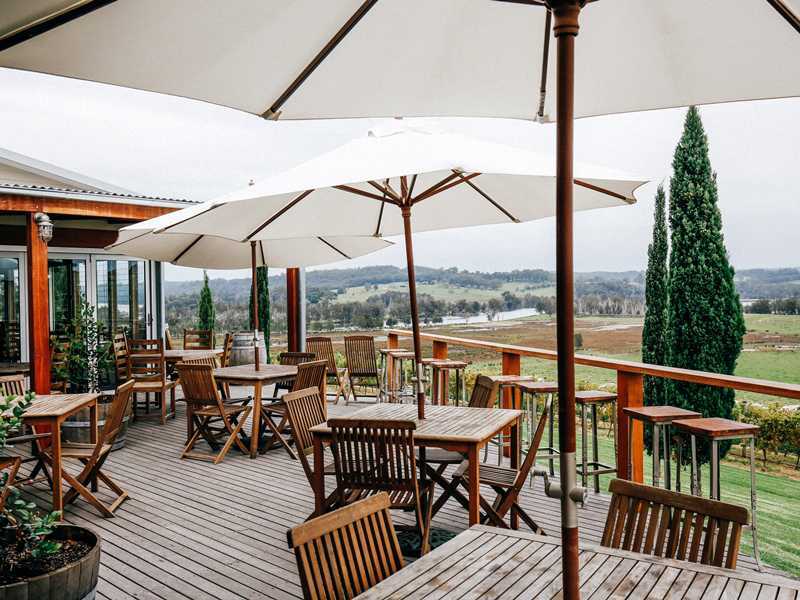 Reviews Cupitt’s restaurant Ulladulla: “Fabulous for morning tea, scones and the valley view. Christine and Lew. ACT. 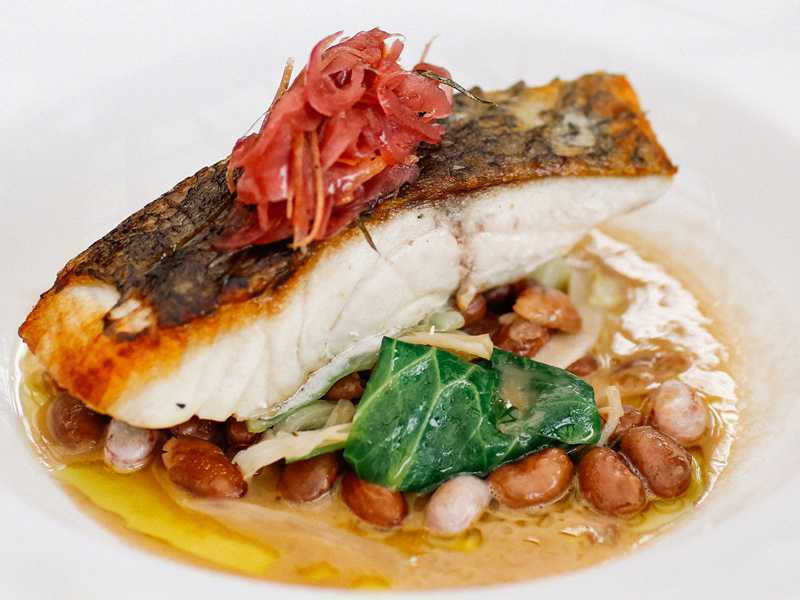 Reviews Cupitt’s restaurant Ulladulla: “Very good food and service” Graeme and Robyn. Melbourne Vic. Reviews Cupitt’s restaurant Ulladulla: “Lovely views, excellent food and service” Maggie and Peter. ACT. Reviews Cupitt’s restaurant Ulladulla: Wonderful lunch and good service, so much so we went back for a second visit. Graeme and Celeste. ACT. Reviews Cupitt’s restaurant and winery Ulladulla was excellent. Thank you for your recommendation. Nikki C.
Reviews Cupitt’s restaurant and winery Ulladulla, We rate Cupitt’s restaurant food & service – EXCELLENT! Fiona and Russell. Reviews Cupitt’s restaurant and winery Ulladulla, Spectacular views, delicious food and excellent service! What more could you wish for. Hanna & Ryan M. Sydney. Reviews Cupitt’s restaurant and winery Milton Ulladulla. A must to go, see and experience. Delightful setting and lovely food. Carmel and Steve B. Darwin. Reviews Cupitt’s restaurant and winery Milton Ulladulla. The experience, service, quality and value for money was very good. Anne & David. ACT. Reviews Cupitt’s winery and restaurant Milton Ulladulla. Wine tasting & cheese platter was a lovely experience and very informative. This was followed by very tasty food and friendly service for a most enjoyable lunch. Will definitely return. Narelle and Bruce. Wollongong. Reviews Cupitt’s winery and restaurant Milton. Lovely long lunch at Cupitt’s restaurant Milton with breathtaking views. Susan and John Sydney. Reviews Cupitt’s winery and restaurant Milton. 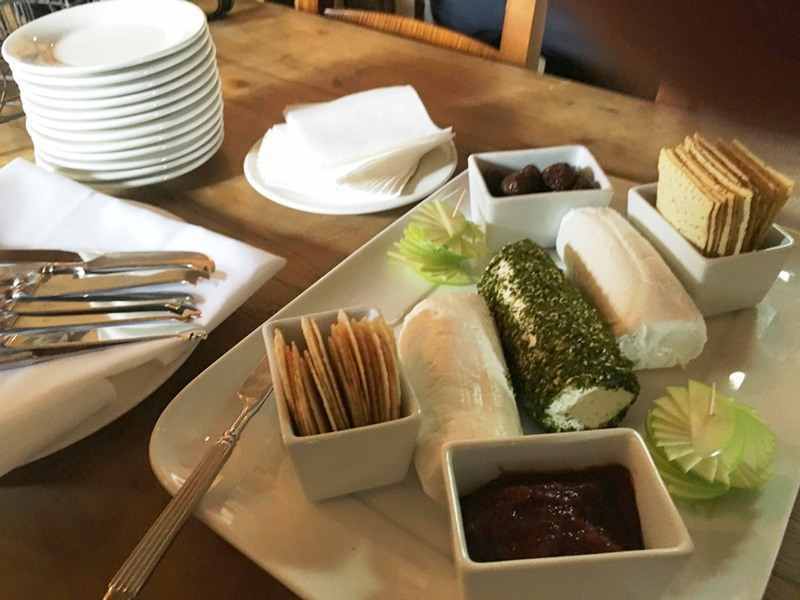 Cheese platter, lovely experience – very informative. Cupitt’s restaurant for lunch what a fantastic find! 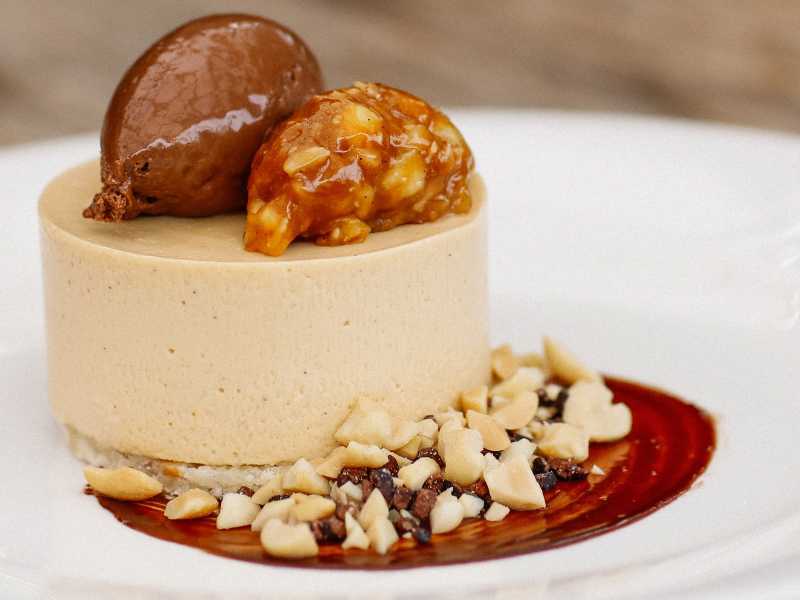 “AAAAA” Natalia M.
Reviews Cupitt’s winery and restaurant Milton. Cupitt’s restaurant for yummy food and an excellent view. Steve & Michelle. Reviews Cupitt’s restaurant Milton. Thanks for the recommendation to Cupitt’s restaurant Milton, very good food and service. Barry and Helen. Sydney. Reviews Cupitt’s restaurant Milton. Sampled some of their wine – very nice! Bernadette and Noel. Reviews Cupitt’s restaurant Milton. Food was very good at Cupitt’s restaurant . Teresa and Paul Sydney. Reviews Cupitt’s restaurant Milton. Cupitt’s restaurant in a stunning location with good food. Steve Freeman. U.K.